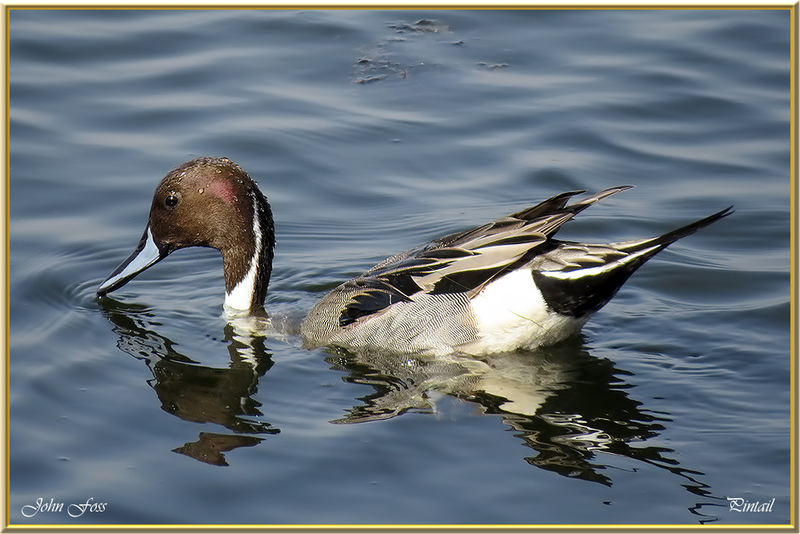 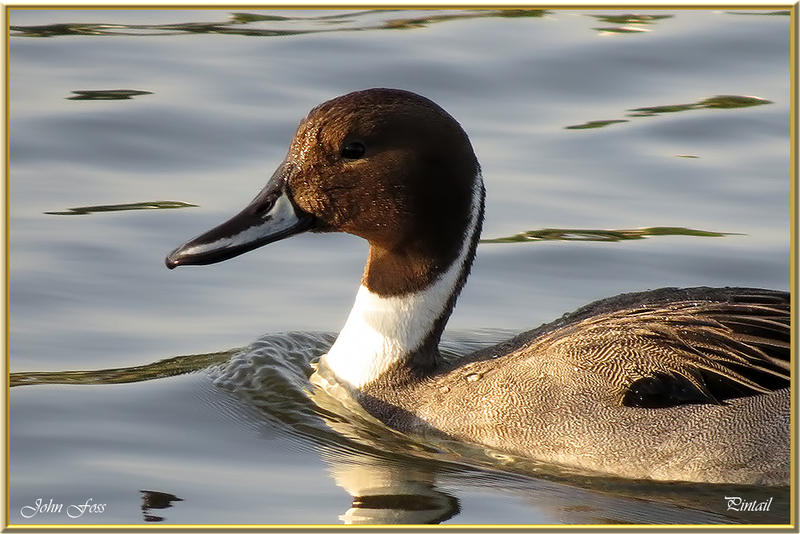 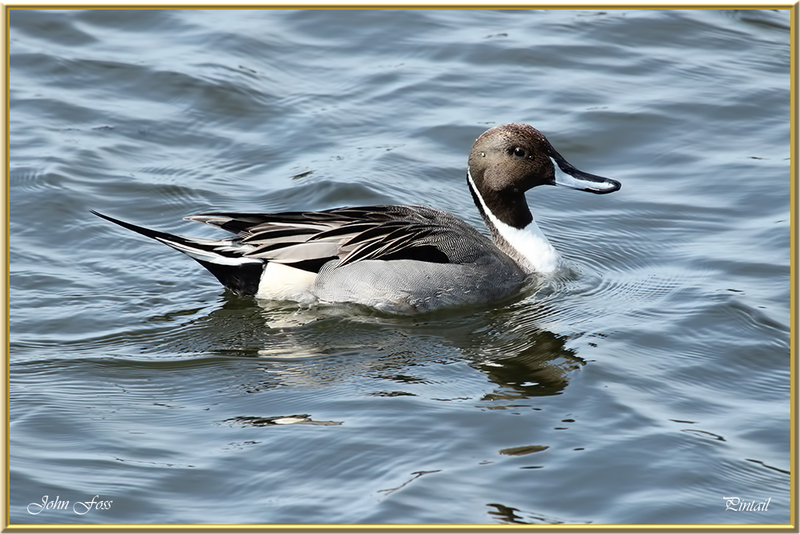 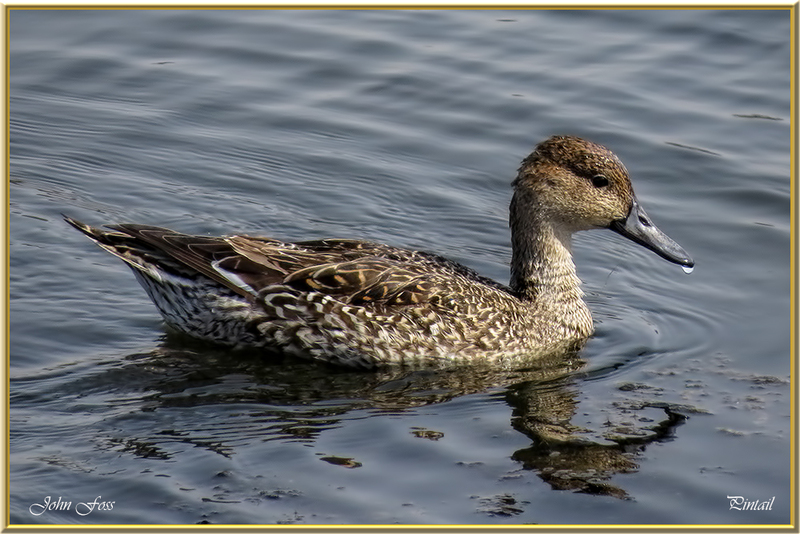 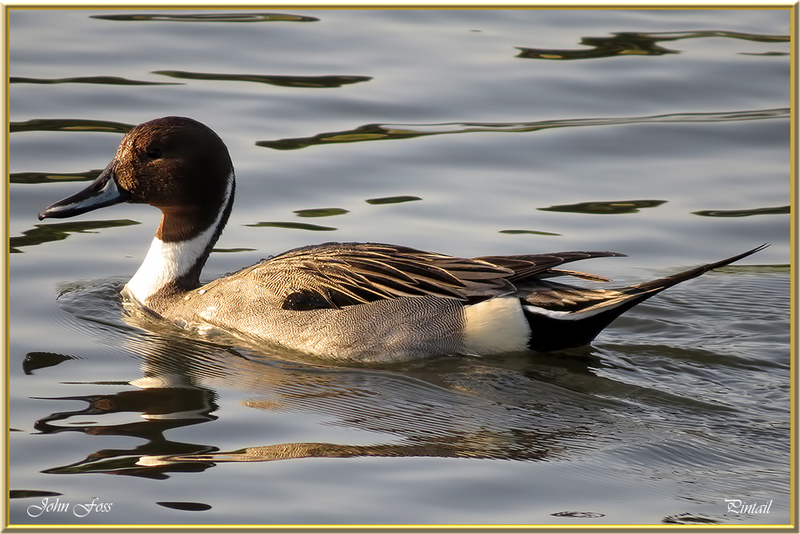 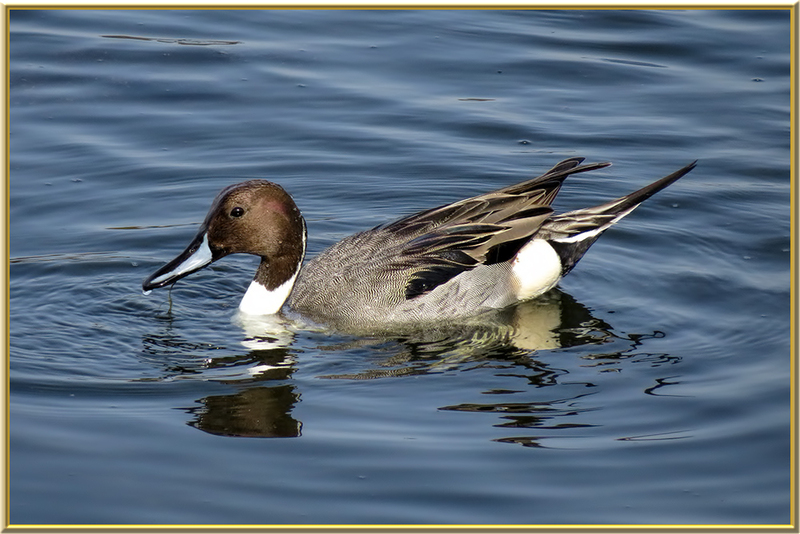 Pintail - Quite a large elegant dabbling duck with the beautiful long sharp tail as the name suggests. 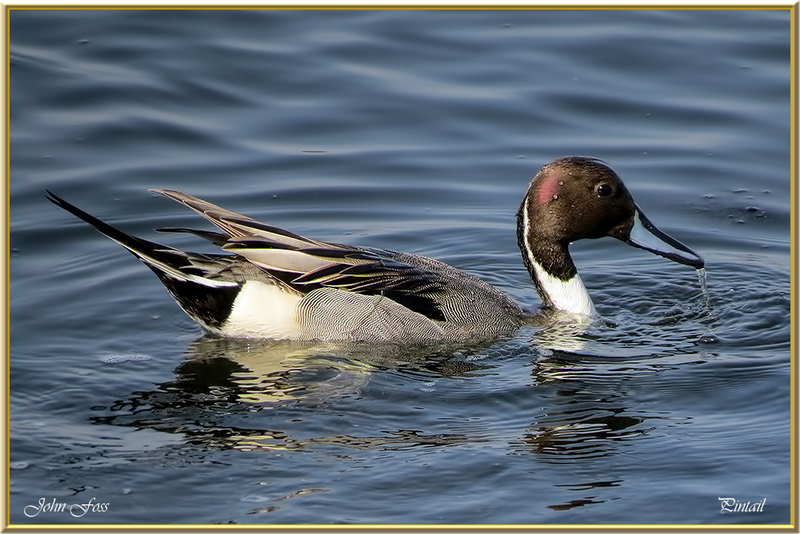 Both the male and female have a light blue bill. 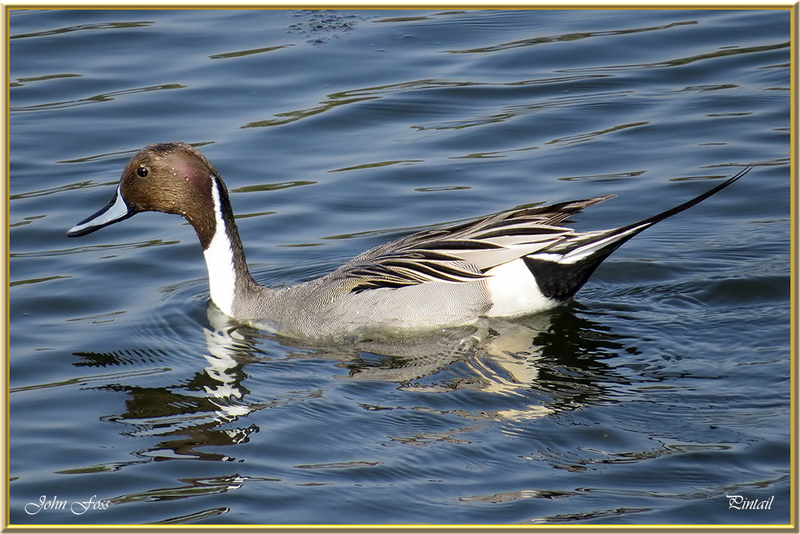 They feed by dabbling for plant food but occasionally also feed on seeds in fields. 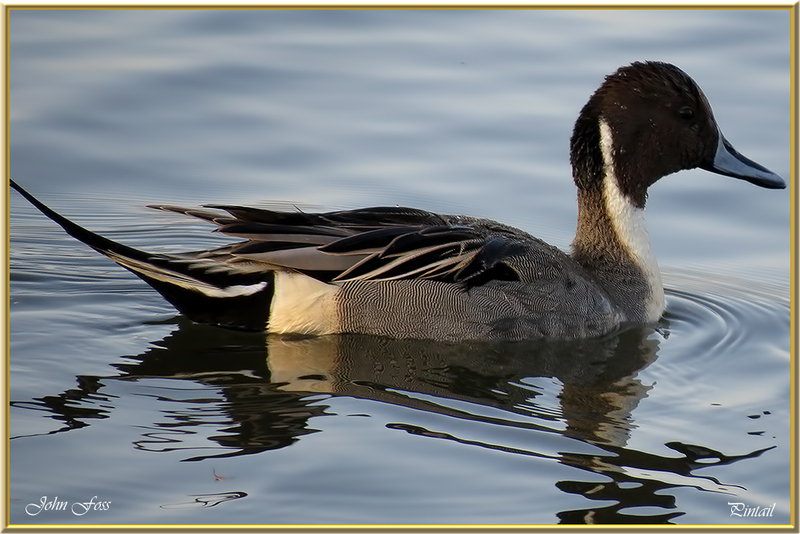 It prefers to dabble in shallow waters. 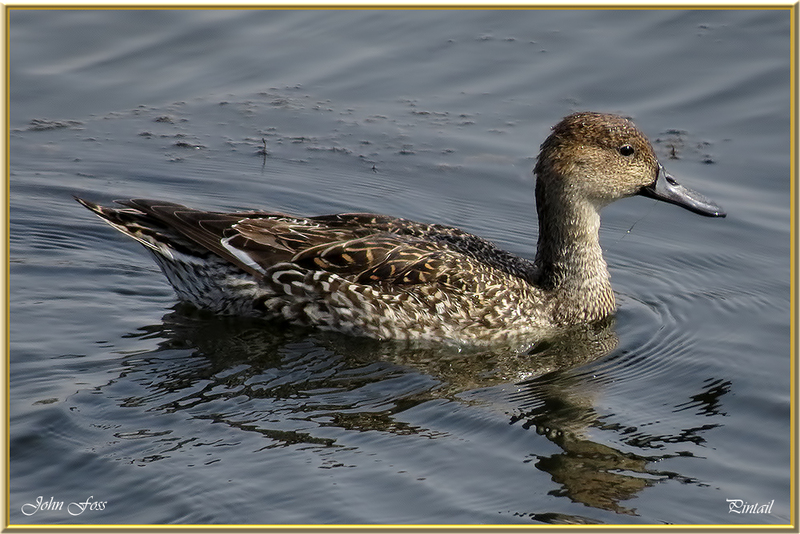 It has a longer neck than some other duck species enabling it to feed in depths up to a foot deep. 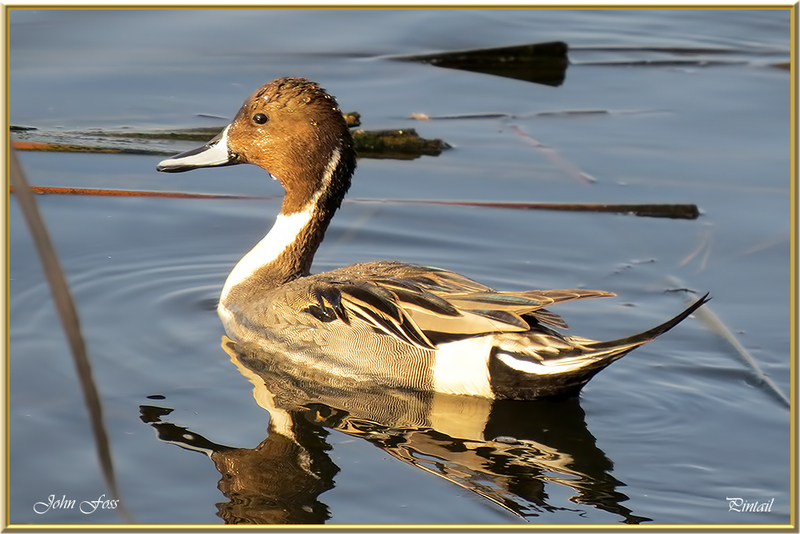 I came across these fabulous ducks at Ludo Salt Lakes and Quinta Do Lago in Portugal.